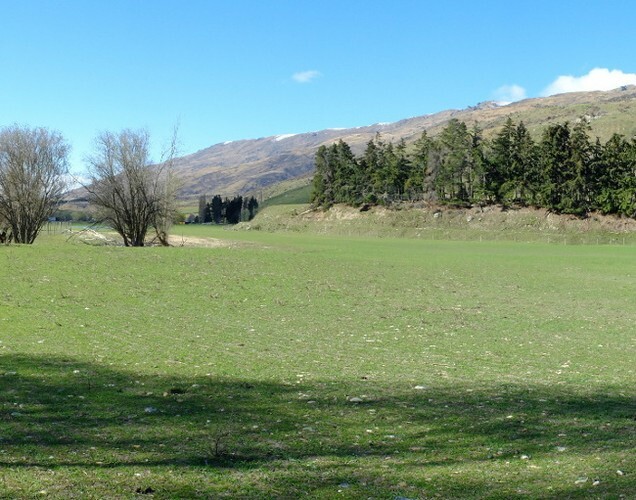 The South Island’s biggest and best music festival. Two days of cutting-edge music from all over the world, set against the stunning backdrop of NZ’s Southern Alps - Cardrona Valley, 15 minutes from Wanaka. 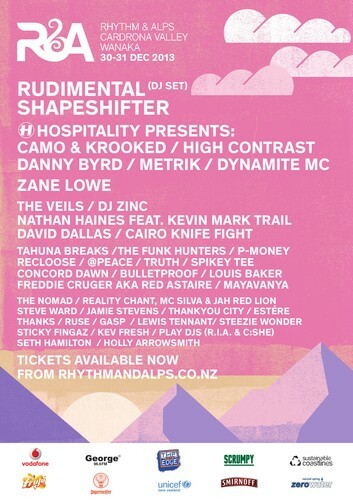 Rhythm and Alps is the only two-day music festival in the South Island, and due to popular demand, will run at the same time as its world class juggernaut Rhythm and Vines in Gisborne: 30-31 December. Rhythm and Alps will cater for up to 5000 campers this year, employ up to 100 local persons and involve local clubs.